The Secret Is Out… Olaplex No. 4 Shampoo & Olaplex No. 5 Conditioner is Here! Home/Blog/The Secret Is Out… Olaplex No. 4 Shampoo & Olaplex No. 5 Conditioner is Here! You know you it, and you love it! 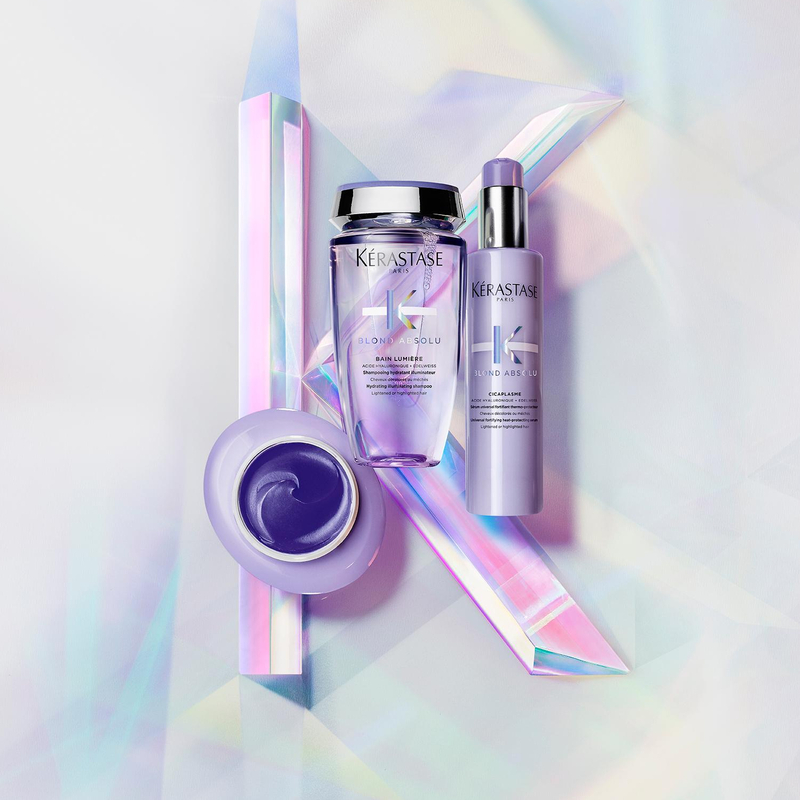 Olaplex has changed the way we colour and care for our hair, allowing us to reach new levels of lightning while preserving the integrity and quality of the hair, and in essence creating stronger and healthier tresses. Those who have used it will know it’s revolutionary powers and how it can bring back to life even the most lifeless of hair. And now, the cult product is growing! We are excited to announce that Olaplex Shampoo & Conditioner has arrived! Want to get your hands on Olaplex Shampoo No. 4 & Olaplex Conditioner No. 5 ? Order online and we will have it sent out you. Olaplex No. 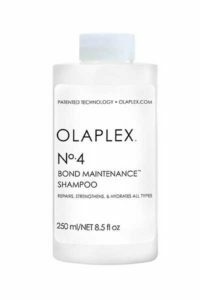 4 Shampoo is formulated with Olaplex Bond Building Chemistry to restore the hair’s internal strength and moisture levels to add incredible shine and manageability. Designed for all hair types, Olaplex Shampoo is formulated without sulfates and parabens and is colour safe. Bis-Aminoprophyl Diglycol Dimaleate – Helps protect and restore damaged hair by repairing disulfide bonds broken during chemical processing. 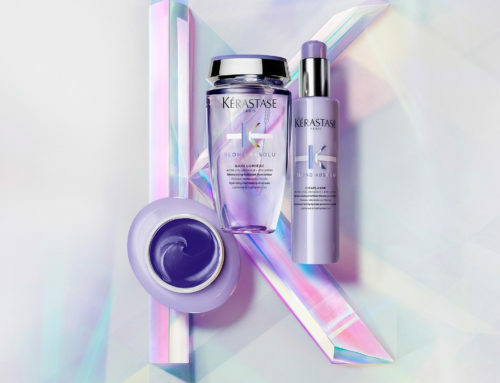 Bleach, peroxide, perms and chemical straighteners damage hair at a molecular level, leaving hair more fragile and susceptible to tangling and breakage. 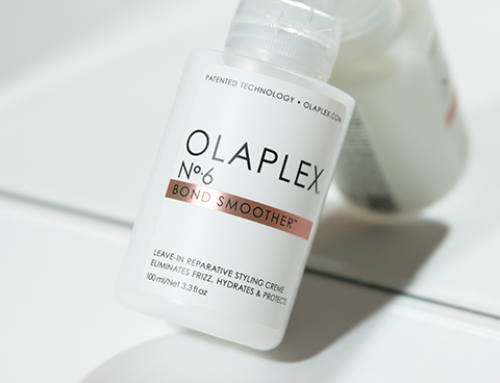 This innovative ingredient protects, nourishes and restores hair and is only available in Olaplex products. Acetic Acid – A great scalp clarifier to prevent flakiness from forming. Bring’s out hair’s natural shine. 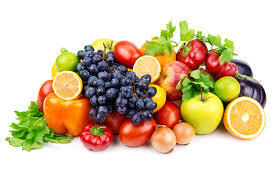 A naturally occurring ingredient found in a variety of plants including apples, grapes and strawberries. 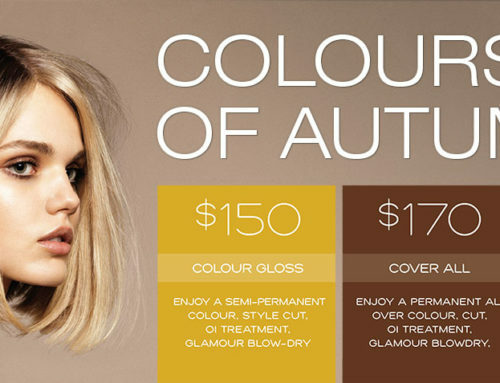 formulation is sulfate-free, paraben-free, gluten-free and colour safe. Olaplex No. 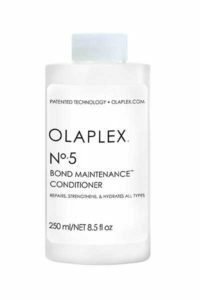 5 Conditioner is formulated with Olaplex Bond Building Chemistry. 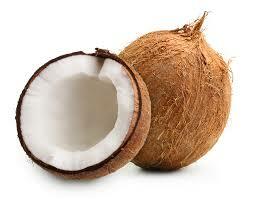 It restores, repairs & hydrates without excess weight. 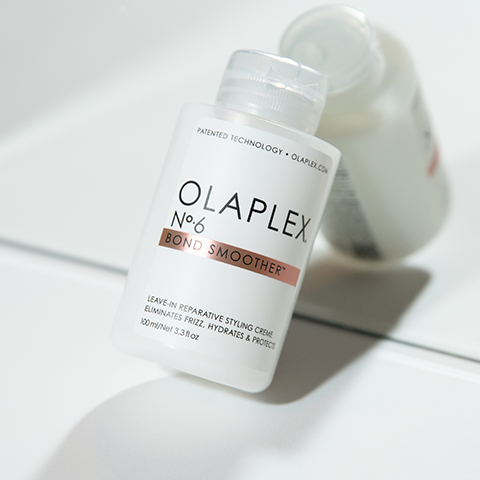 Olaplex Conditioner eliminates damage & frizz for strong, healthy, shiny hair. Designed for all hair types, it is sulfate-free, paraben-free, gluten-free and colour safe. Persea Gratissima (Avocado) Oil – Highly conditioning and moisturising. Euterpe Oleracea Fruit Extract (Acai Berry Extract) – A superfood high in antioxidants that promotes healthy hair by strengthening each hair from the root. Improves hair health and promotes new growth due to the high protein content of Acai Berry and the Omega-3, 6 and 9 fatty acids as well as the A, C, E and B vitamins found in Acai. LUXE Concept Salon2018-07-23T13:56:46+10:00April 9th, 2018|Categories: Blog|Comments Off on The Secret Is Out… Olaplex No. 4 Shampoo & Olaplex No. 5 Conditioner is Here!